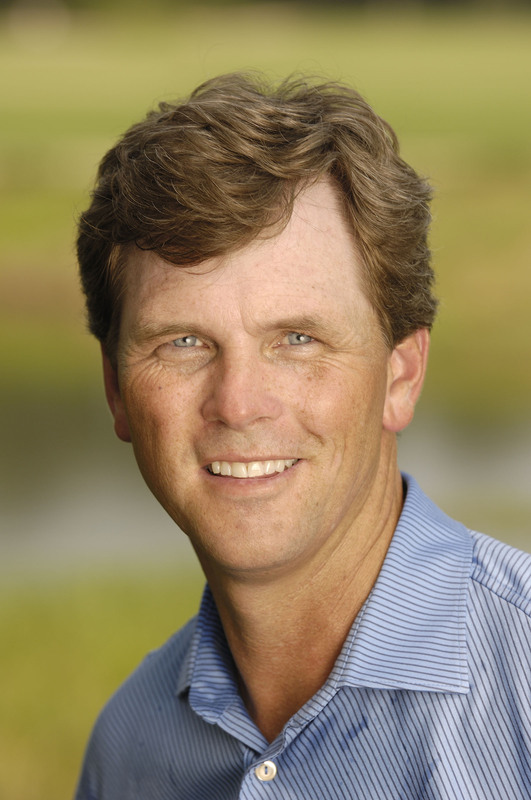 Easter Sunday was notable not only for The Heritage winner Brandt Snedeker but also for his instructor, former Michigan resident Todd Anderson, the current PGA National Teacher of the Year from Sea Island, Ga. A headliner at this winter’s West Michigan Golf Show in Grand Rapids, Anderson has been Snedeker’s teacher in recent years. He worked with him at the Masters where Snedeker contended and finished T-15, automatically qualifying him for next year’s event. Snedeker also played well and finished fourth in Texas. And basically it clicked for Snedeker. He went out on Sunday and fired the low round of the day, a seven-under par 64 which vaulted him into a playoff victory over Luke Donald and for his second Tour win. Incidentally, Snedeker has come back from two separate physical setbacks over the last two years. In 2009, he missed eight weeks on Tour due to a rib injury and late last year he had surgery to repair a torn labrum in his left hip. A final note about Anderson who was born in Grand Rapids and graduated from Rockford High School before attending the University of Alabama on a golf scholarship: he’ll be featured on May 1 at 2 pm, along with several other PGA teaching professionals, on a CBS Sports Special called “Sunrise to Sunset: A PGA Professional’s Life” which will kick off PGA Free Lesson Month and the 95th anniversary of The PGA of America.